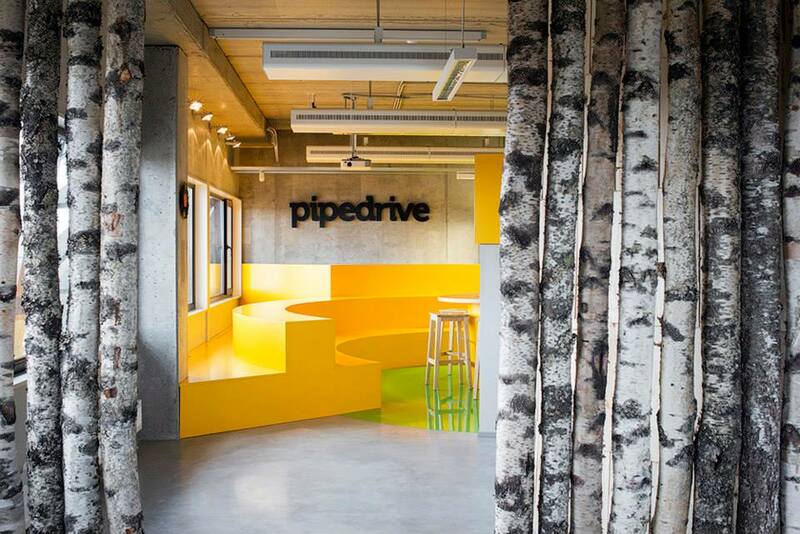 We are proud to announce that Pipedrive has closed a $17 million round of funding. Atomico, the lead investor in the round, is a new relationship for us and we’re really looking forward to tapping into their expertise in building companies that operate on a global scale. We’re equally glad to see our long-time backers Bessemer Venture Partners and Rembrandt Ventures continue believing in us and participate in this round. As you might expect, the fresh funding means different things to different people — all positive. The strong backing gives us opportunities to accelerate the pace of our product development efforts, increase investment in infrastructure, add people to our team and — last but not least — to grow our partner ecosystem. For our customers, this means you may see new features or integrations sooner and many already-existing capabilities improved. You can also expect to see the number of native Pipedrive integrations grow, so you’ll be able to make your various workflows seamless with the Pipedrive CRM and save your team even more time. As a developer or integration partner, you can expect even more support from us and look forward to a larger number of customers to offer your software integration to. (See the list of 50+ integrations offered by our partners today). As someone looking for their next career challenge, now is the perfect time to join us. We’re big enough to provide the structure to do your best work and small enough to get real work done. We’re hiring for various engineering, support, marketing, product management and admin positions in our offices in the U.S. and Estonia. And finally, as a salesperson, you can expect the transformation of the whole CRM software industry to happen sooner rather than later. CRM software was originally meant for managers to control salespeople, not to help and collaborate with them; for the suits to pull reports, not to facilitate completing sales actions and closing deals. But the industry is rapidly changing and our news today will certainly play a part in accelerating this evolution. Actions speak louder than words, so I hope you don’t mind me keeping this post short and letting our work — past and future — speak for itself. Read more about the story behind the funding on TechCrunch now.